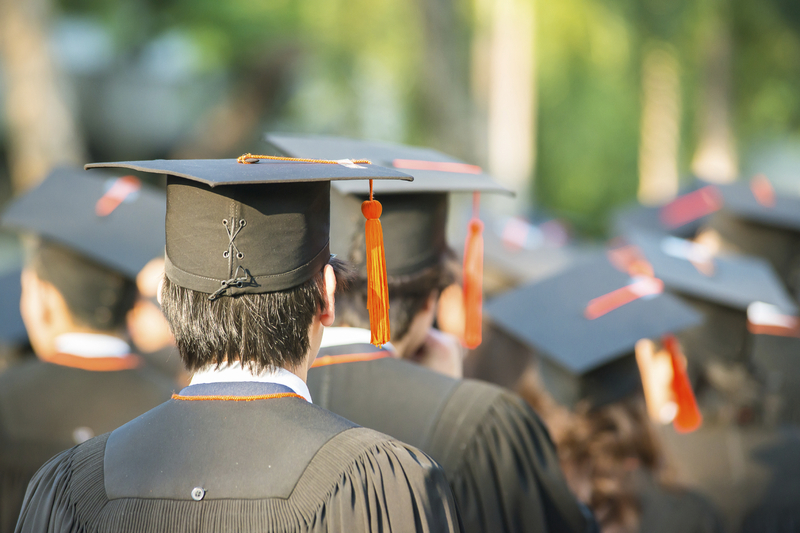 If you’d like to place an order for a NOVA High School graduation, Hampden-Sydney Commencement or a dance recital, you’re in the right place. In 2008, Memories started recording the Northern Virginia high school graduations. You can place your order for a DVD or Blu-ray (HD) copy for any year at any time. Usually previous years ship in two weeks. If you’re interested in the current year, go ahead and get on the list. Typically we start shipping middle of July. We have the honor of recording the Hampden-Sydney College Commencement again this coming year. And, yes, last years Commencement DVD and Blu-ray copies are still available. Please give us 6 to 8 weeks to ship. If you have any questions, bring them on!